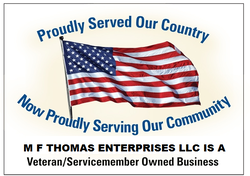 M. F. THOMAS ENTERPRISES LLC. "U3" Body, Mind and Spirit. As of January 2017, I am now available for appointments at Both my Fleetwood healing center and the new location of U3 Body, Mind & Spirit at 4531D Kutztown road Temple PA.
A Holistic Health Care Center which was begun by professional associates of Rev. Thomas, cross promoting each other freely among the group. Beautiful custom written ceremonies and Theatrically themed weddings. *Cosmetic and artistic special effects makeup services and classes. *and other public entertainment oriented projects. Peruse my website and see what I can do for you.